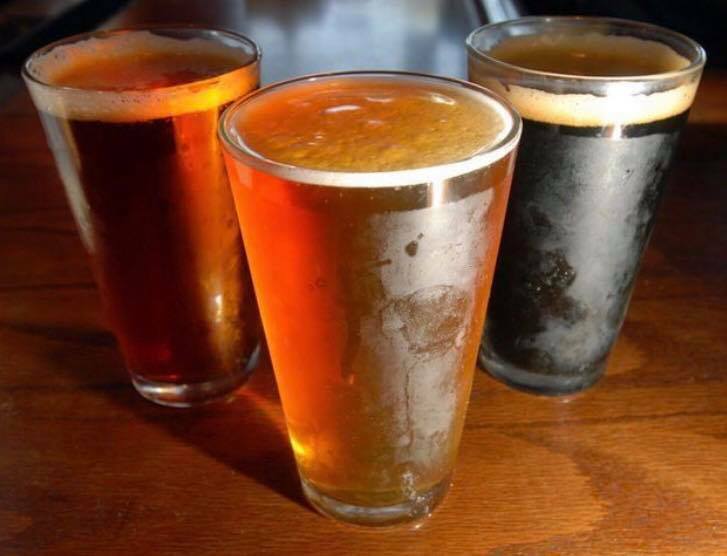 Come out to Johnny’s on Tuesdays and save a buck on local beers…hey, that way you can have more! Brands vary each week. 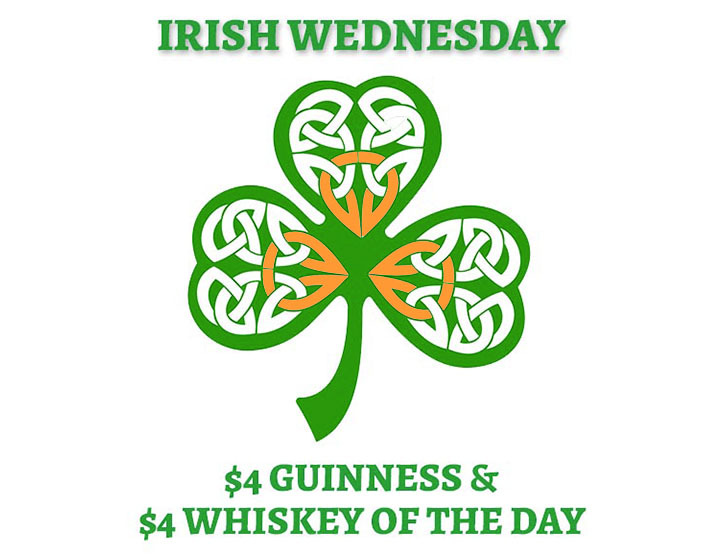 Only $4 for a perfect poured Guinness or Irish whiskey of the day on Wednesdays at Johnny’s…how can you resist! 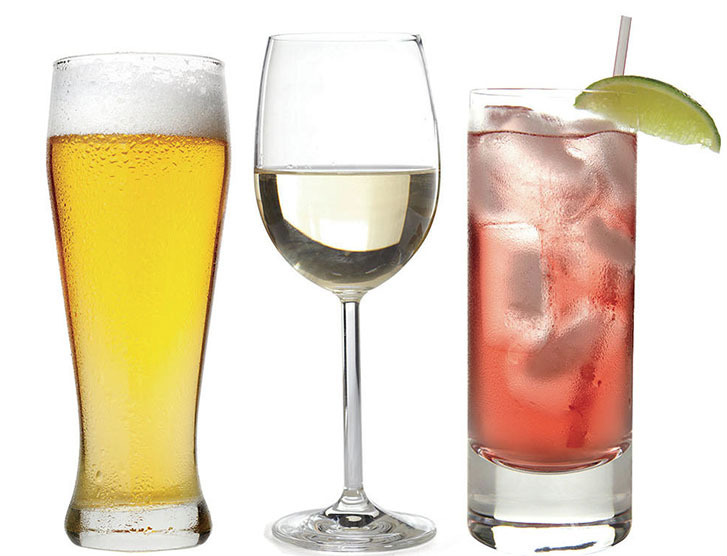 On Fridays enjoy Happy Hour at Johnny’s with $3-$5 off well drinks, domestic bottles and house wine. It’s the only way to start your weekend!